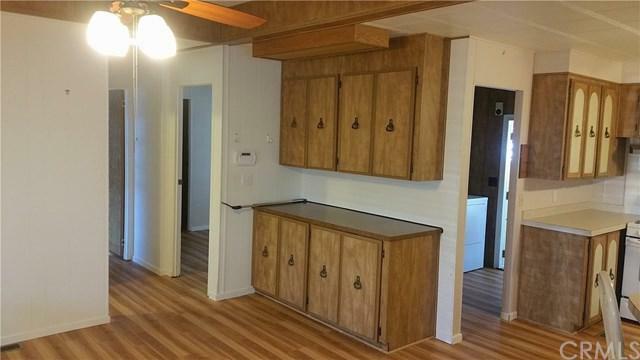 This beautifully maintained two bedroom, two bath mobile home with brand new laminate floors and fresh paint has a sensible layout and spacious kitchen. 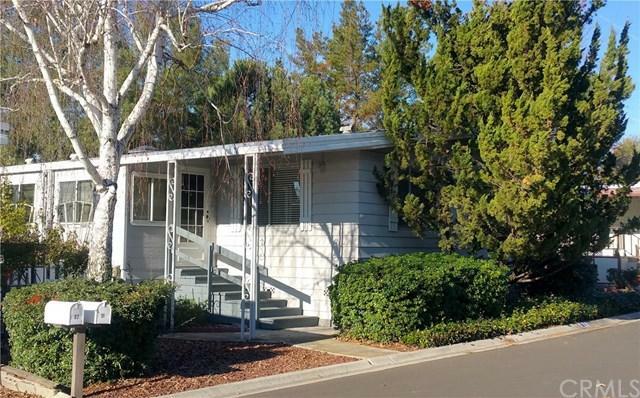 Located in Rancho Del Bordo Mobile Home Estates, a 55 plus park with clubhouse, pool, hot tub and community activities. Easy access to Heilmann Park, tennis courts, hiking trails and Chalk Mountain Regional Golf Course. Enjoy the nicely landscaped yard with an area for outdoor entertaining. Come enjoy living in the North San Luis Obispo County.